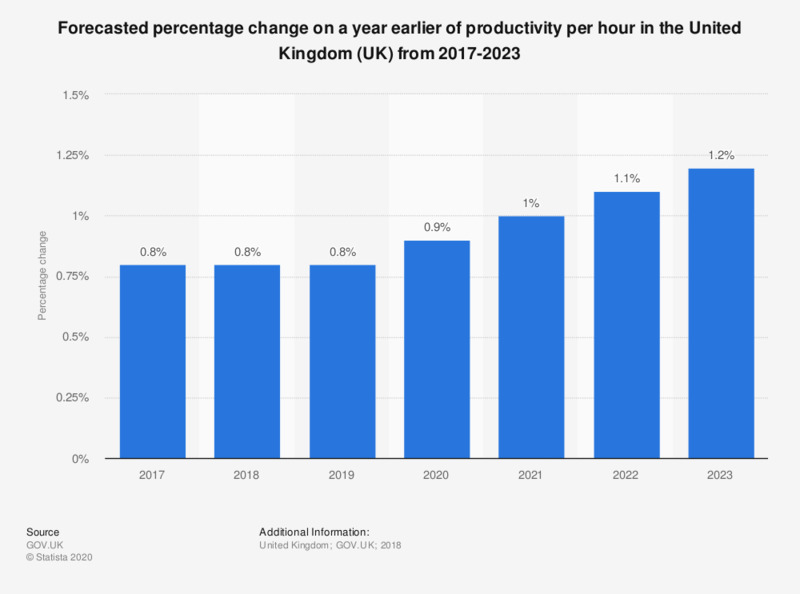 This statistic shows the predicted change in the rate of productivity per hour in the United Kingdom (UK) from 2017 and 2023, as a percentage change from the same time the preceding year. The productivity per hour is forecasted to increase every year with an increase rate between 0.1 and 1 percent. Statistics on "English language and social integration in the United Kingdom (UK)"
Would you support or oppose the following policy: "Requiring people claiming benefits who do not speak English to take English language lessons or risk having their benefits stopped?" Which two or three of the following, if any, do you think are the most important for migrants from other European countries to do to be accepted in British society?